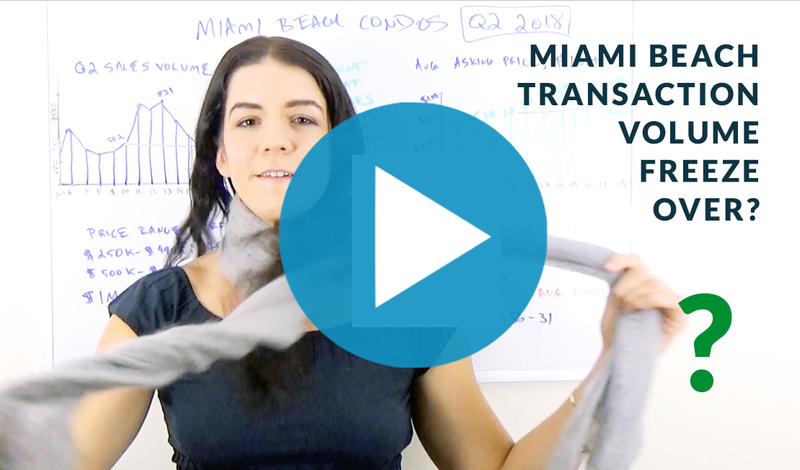 Miami ranks only behind NYC for incoming international visitors. 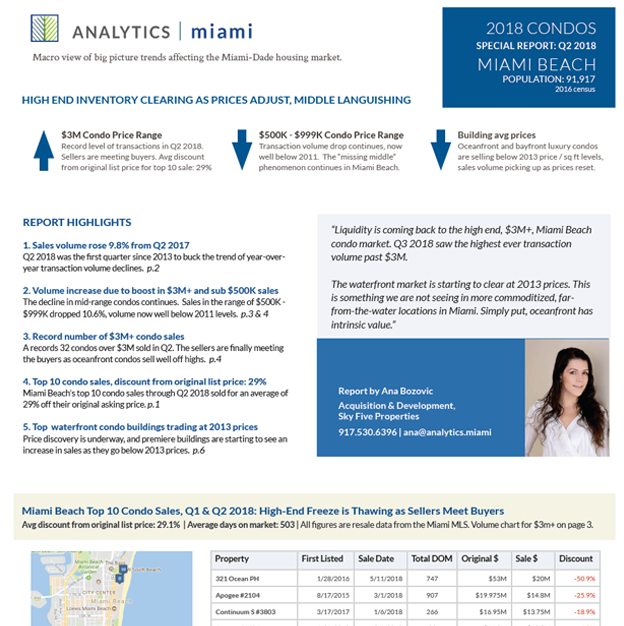 According to Euromonitor’s recently released Top 100 City Destination Ranking study, Miami is the second most visited city in the Americas, ranking behind only NYC. The study counts only international arrivals that spend more than 24 hours in their destination city, and does not count domestic arrivals. Miami ranked 2nd in the Americas and 20th in the world. 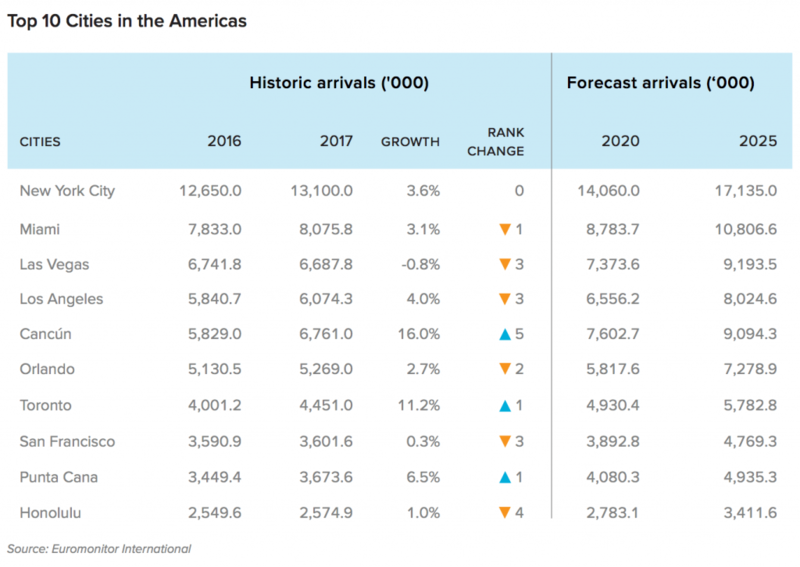 For those following the growth if Miami international airport, this should ranking should not come as a huge surprise. In 2016, MIA saw its seventh consecutive year of passenger growth, added 10 airlines, and 6 new non-stop international routes. MIA now services more non-stop routes than any other airport in the USA. For yearly MIA passenger traffic charts, refer to my earlier post. 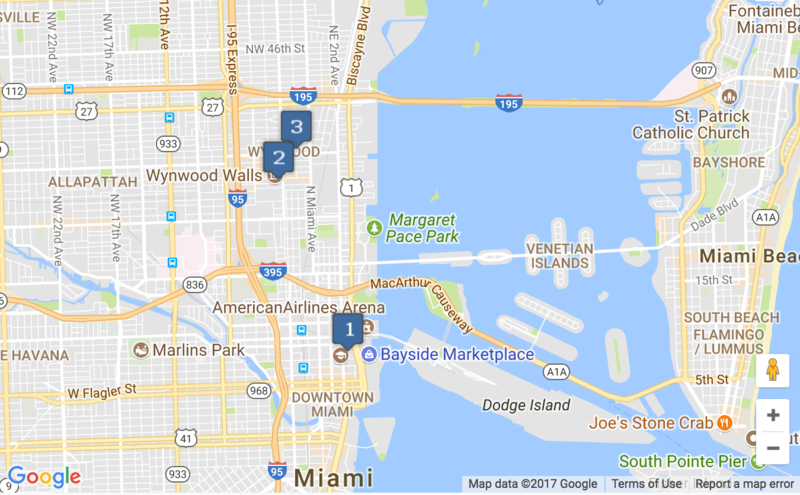 The Miami Hotel industry had the fourth highest RevPAR in 2016. 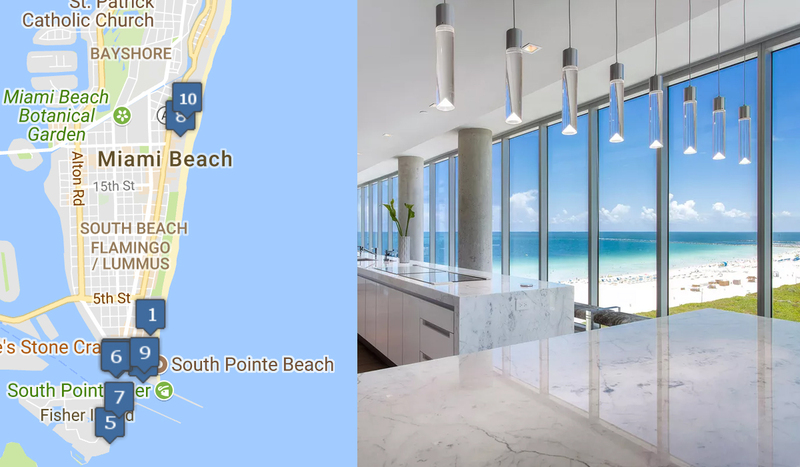 Miami hotels continue to lead the way nationwide. 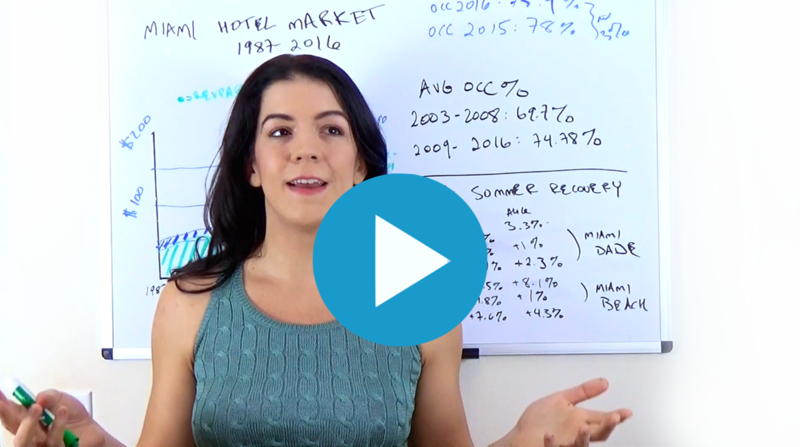 For an overview of long term Miami hotel industry trends, refer to my earlier post. 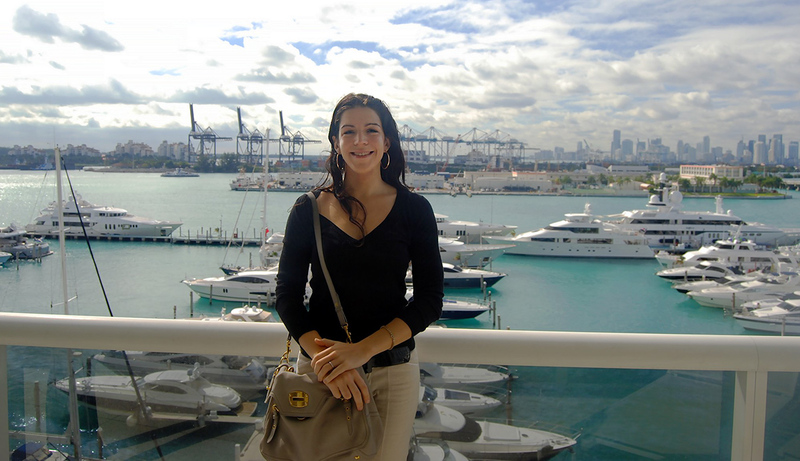 Miami is now firmly established as a global destination. It is important to note that the one city receiving more international visitors is NYC, which is a far more saturated market. 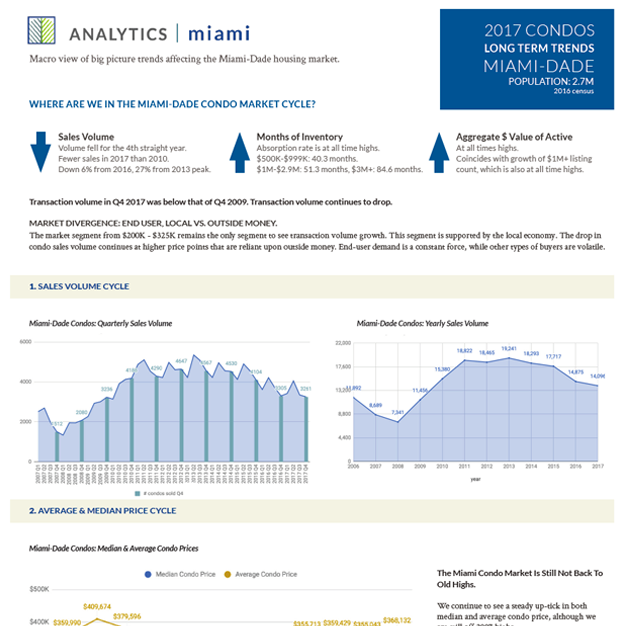 Miami is a new city that is rapidly growing and as such, presents development opportunities that one cannot find in more established markets. 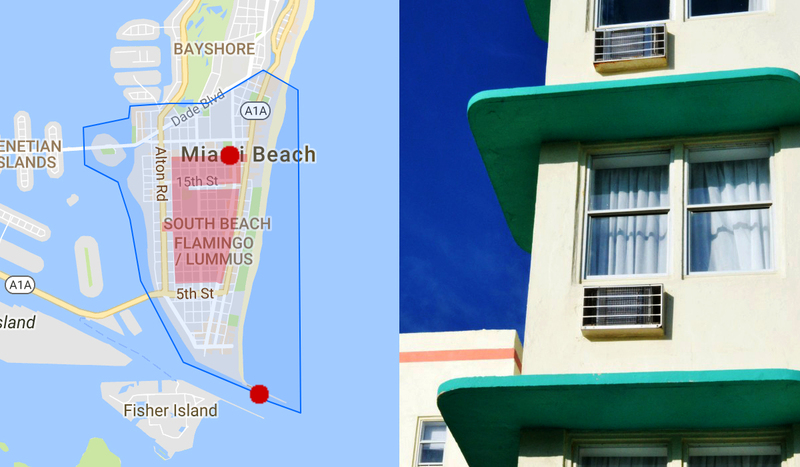 There is both excellent value and opportunity in the Miami hotel space. Contact me for off market hotel deals. I also work with buyer, so contact me if you are looking to sell a hotel asset.